For some years now, one of the central demands from the valve sector and gas industry has been for a seal material that has suitable low temperature flexibility, and which conforms to the DIN EN 14141 standard. Up until now, there simply hasn’t been a suitable FKM seal material available. 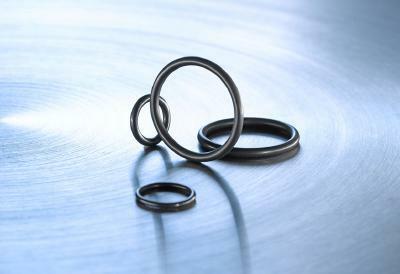 But now, the independent seal manufacturer C. Otto Gehrckens has developed the low temperature flexible ‘Vi 840’ FKM compound. This has been successfully tested according to DVGW DIN EN 682 (type GBL). 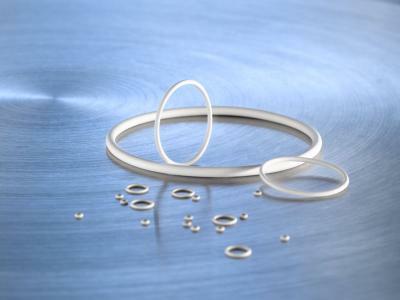 What’s more, this material has that all-important low temperature flexibility of more than -40°C, which means it therefore fulfils the requirements of DIN EN 14141. With a TR-10 value of -40.1°C, this high-tech compound is suitable for use at temperatures of right down to -46°C, and therefore fulfils the important API 6A and 6D standards. 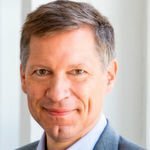 Furthermore, its resistance has been demonstrated and proven according to the DIN EN 13787 standard. 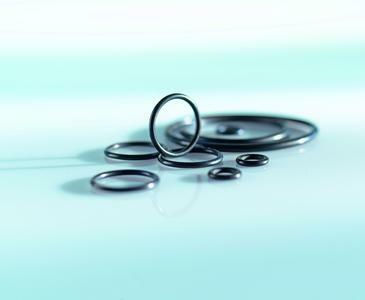 According to the manufacturer, this combination of properties for an FKM seal material is hitherto unique in the market, and therefore represents an enormous advance in seal technology for the valves sector and gas industry. 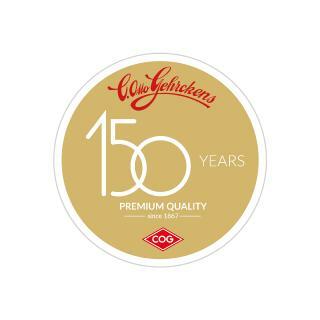 C. Otto Gehrckens GmbH & Co. KG - COG for short - is an independent manufacturer regarded throughout the industry as one of the leading providers of precision O-rings and elastomer seals. 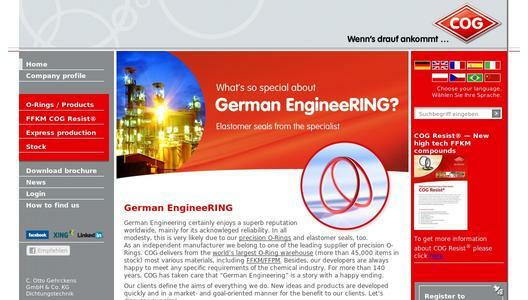 COG dispatches consignments featuring a highly diversified range of materials, from the world's largest O-ring warehouse (more than 45,000 items in stock) and has been offering German premium quality, experience and innovative capability for more than 145 years.